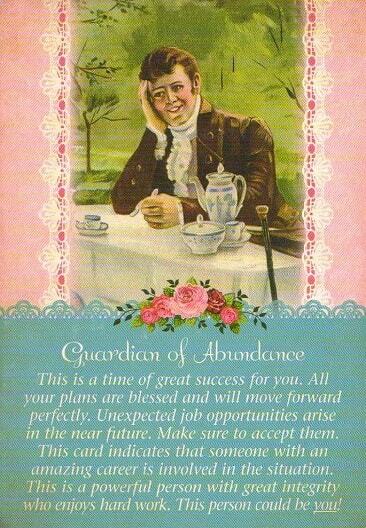 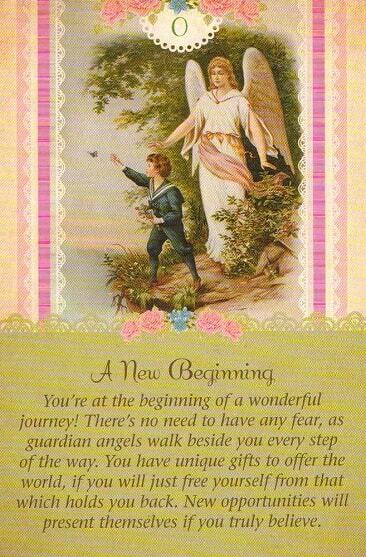 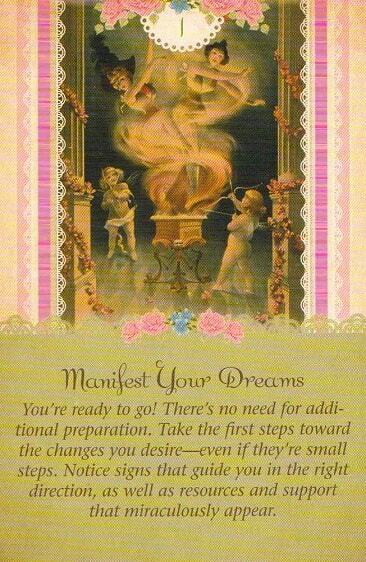 Weekly angelscopes & angel tarotscopes - free angel card readings to bless, uplift, inspire, and guide you through your week. 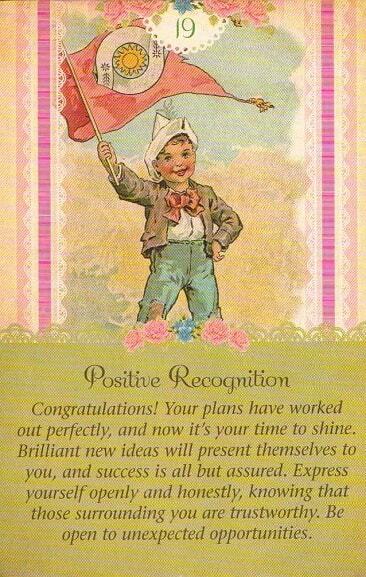 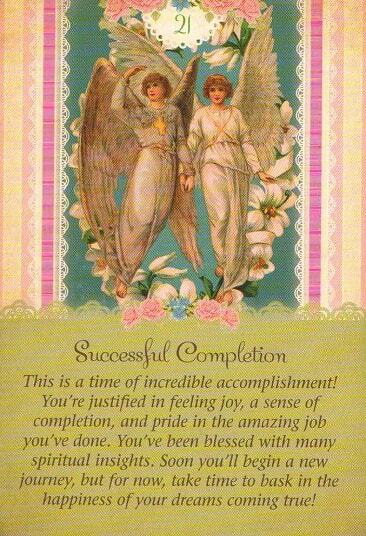 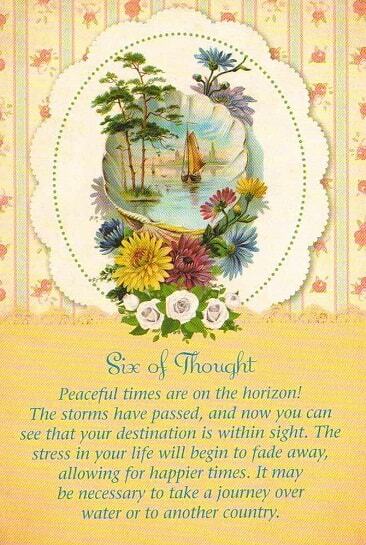 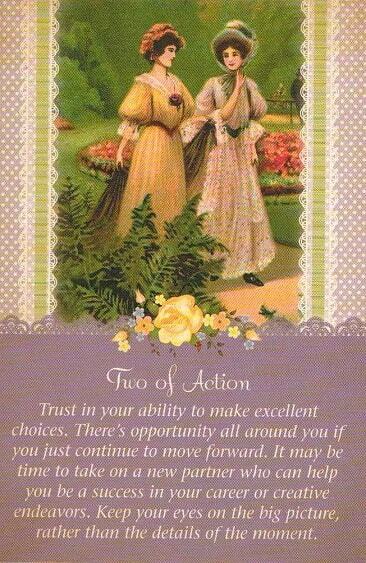 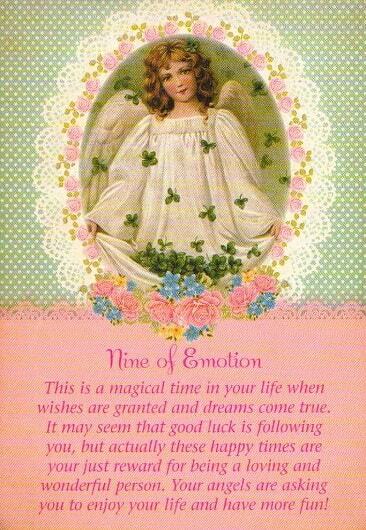 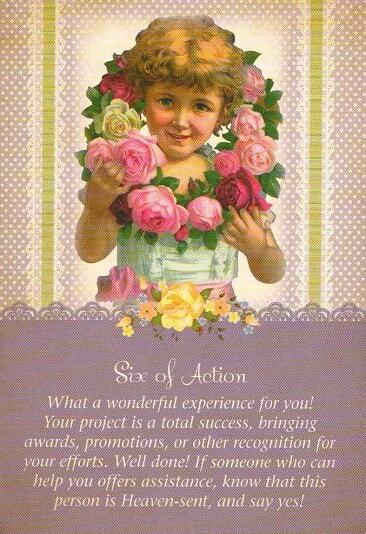 Thank you so much for viewing your free angel card reading for this week! 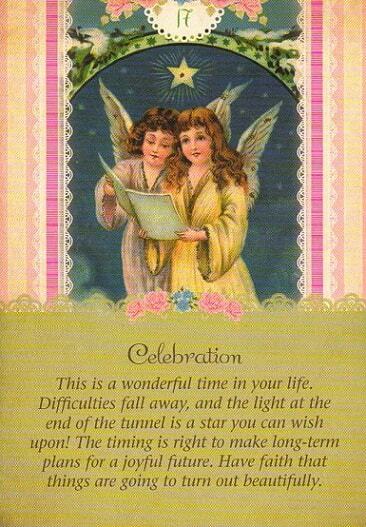 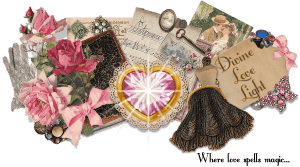 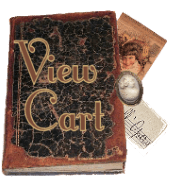 Did you know DivineLoveLight also offers free monthly angel lovescopes and monthly tarotscopes? 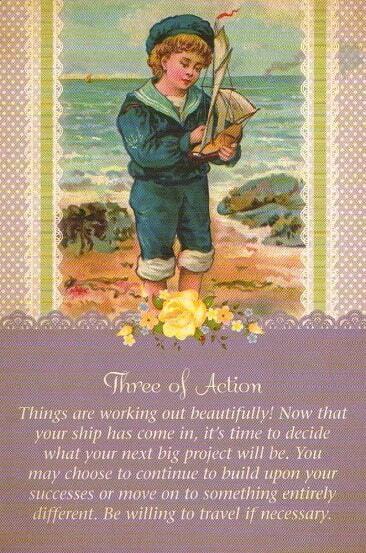 Be sure to check out your cards for the month as well! 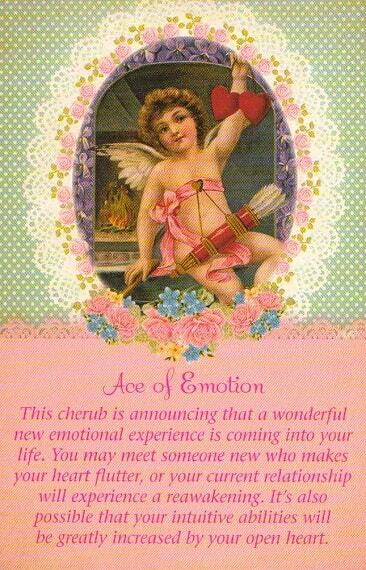 And don't forget to check out your yearly lovescopes and yearly tarotscopes! 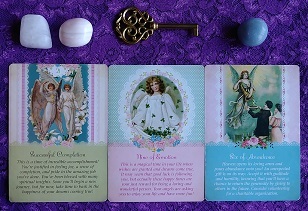 Order Your Guardian Angel Tarot Card Reading Here.